Hopefully, you’ve put together a solid management team and have selected individuals who want to learn and grow within in the foodservice industry. Next, give them the right tools and put the right systems in place to ensure everyone’s on the same page in terms of achieving their profits. Yes, their profits! Even if their compensation is not directly tied to the restaurant’s sales, give your management team members some ownership over the business they are running. If they want to be owners or GMs one day, they’ll need to know how something like achieving a labor target directly affects the bottom line. Once they understand this, and feel a deeper sense of ownership, they will take more care when making decisions. Ok, your managers are now aware of the labor goals they need to hit. Awesome! So… how do they actually hit them? Start by taking your annual labour goal and breaking it down into monthly, weekly and daily numbers, so your team knows what goal they’re shooting for each day. Then make it easy for your managers to track and compare their actuals to their projections – otherwise, they’ll never achieve their labor targets. For a free labor reporting template please click here. 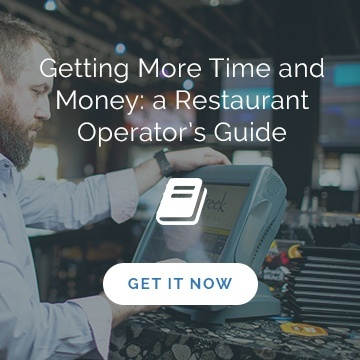 * NOTE * This template is designed to help you track labor daily and understand how your restaurant labor is trending as you work your way through the week. Based on your labor percentage target, give your team a dollar per man-hour goal, so they can calculate on the fly and see how they are doing. Have your managers run this calculation every two hours to determine whether they should cut bodies. Once your team can verify whether they’re achieving their labor goal, they’ll feel more comfortable taking appropriate action. If they see that, halfway through the rush, labor is far too low, they can make moves they feel work best for the business (cutting a body and getting functional, cutting a busser and having a hostess help set tables, etc). Ok, now your management team has made the necessary adjustments, and the day is a success from both an experiential and profitability standpoint. What’s next? Let’s shout it from the rooftops! Well, maybe not. But we should tell someone, right? Communication is essential for fostering a sense of ownership among your team, and building consistent success. Create a document that can be emailed out on a daily basis to your entire management team. 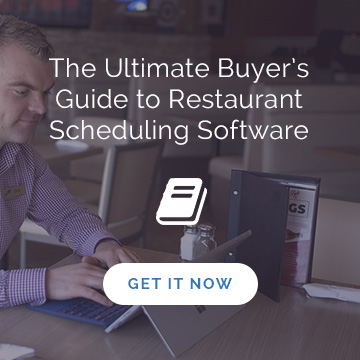 This document should contain your sales and labor actuals and compare them to your projections, so everyone knows where the restaurant stands for the day and week. Consider adding categories like People, Product and Environment as well. 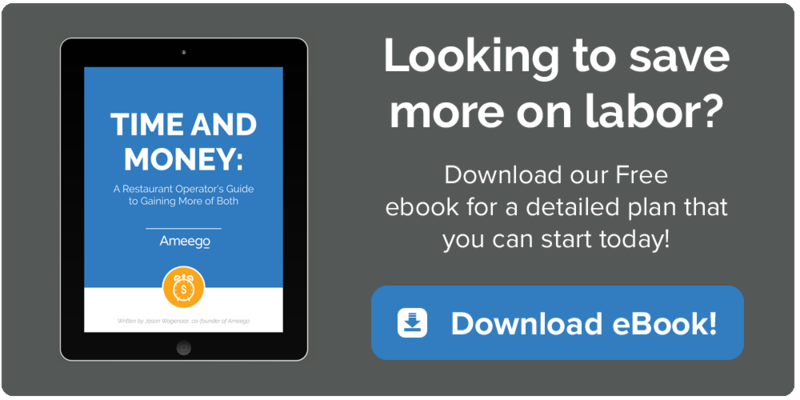 By equipping your team with these tools and best practices, you’ll find it a lot easier to hand over the reigns to your managers. And by empowering and engaging them in the process, you’ll find you’ve suddenly got a whole team that’s excited about achieving your restaurant’s goals and maintaining consistent results.